Wheel well liners will protect the inner workings of you vehicle from road debris, bad weather conditions and other harmful elements. 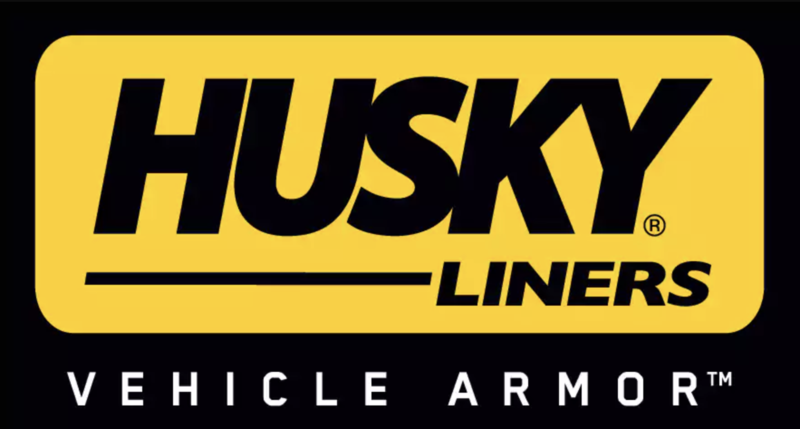 Gene Messer Accessories offers a selection of wheel well liners from the popular brands Husky and Penda. Along with protection, wheel well liners give you vehicle a finished and neat look. To get wheel well liners and enhance the appeal of your vehicle, call Gene Messer Accessories at .